For more information on any of the services offered by High Class Roofing or a free no obligation quotation, please complete the following form or call us on 1300 337 796 or 0405 229 765. Our experts know that using the best products will always give you the best result, once the project is finished. At High Class Roofing there are no hidden costs. We create detailed proposals that clearly outline our restoration services and the total cost. Before commencing on any restoration service, our experts will do a walk through to assess the project. As we know how important the timing of the finished project is, it is our goal to complete the task at hand within the time specified. All our restoration experts are experienced, professional, dependable, and licensed. We take pride in completing the restoration job on time and to your 100% satisfaction. We carry out free inspections and give free quotes to every customer. Our restoration services guarantee a quality job at competitive prices. 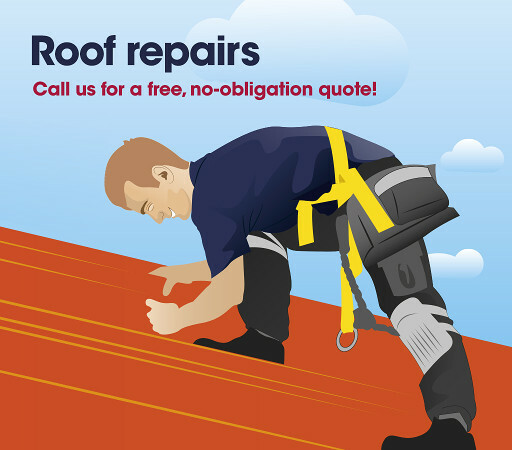 Want to know more about our roofing services or got a business query? Give us a call today at 1300 337 796 or 0405 229 765 to speak with one of our representatives. We will send our qualified roof inspector and do a full site inspection and quote for free!